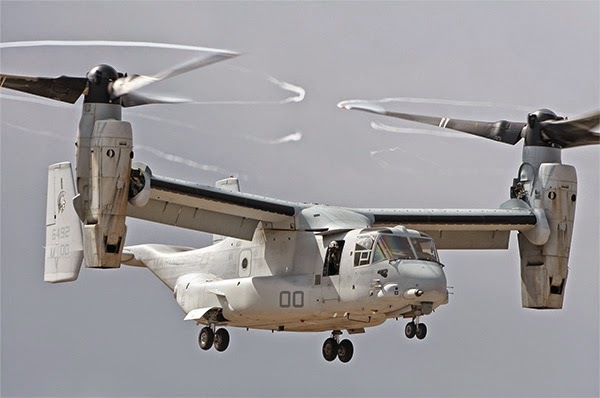 Japan has announced plans to purchase a fleet of Bell Boeing V-22 Osprey tiltrotors and has included funding for the aircraft in its 2015 defense budget. The budget document, recently posted on the Japanese Ministry of Defence’s website, says “source selection is underway” for acquisition of a tiltrotor but does not specify the Osprey. 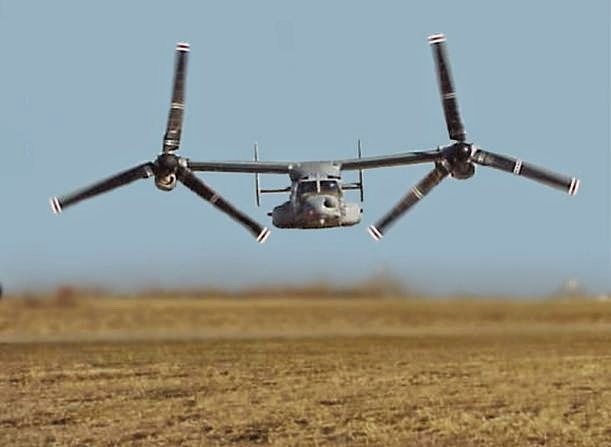 Included in the document are generic renderings of an aircraft that resembles the V-22, which can takeoff and land like a helicopter and fly like a plane. Boeing spokeswoman Caroline Hutcheson confirmed that Japan is buying the V-22, which it builds the aircraft in partnership with Bell Helicopter. "The Bell Boeing team is honored the Japanese Ministry of Defense has selected the V-22 Osprey to support its operational requirements, and we’ll continue to work with the U.S. government on the foreign military sale." It also does not spell out how many examples Japan will buy, but Bell Helicopter chief executive John Garrison said Japan had already budgeted for 17 V-22s as part of a long-term spending plan. Industry sources confirm the deal is for 17 of the type. The Japan MoD website says the fleet is being formed “with a view to enhance unit deployment capabilities in amphibious operations”. The tiltrotors will “complement and strengthen the capabilities of transport helicopters in terms of cruising speed and range”, it says. The orders will be a boon to Bell Boeing, which is under pressure to keep sales up after 2015 and could lose a deal to sell six V-22s to Israel. Earlier in November, Israeli sources told Flightglobal that the recent conflict in Gaza inflated demand for ground systems over aircraft and put overall strain on budgets for large acquisition programmes. The situation could lead to postponement of the deal if it is not canceled outright, the source says.